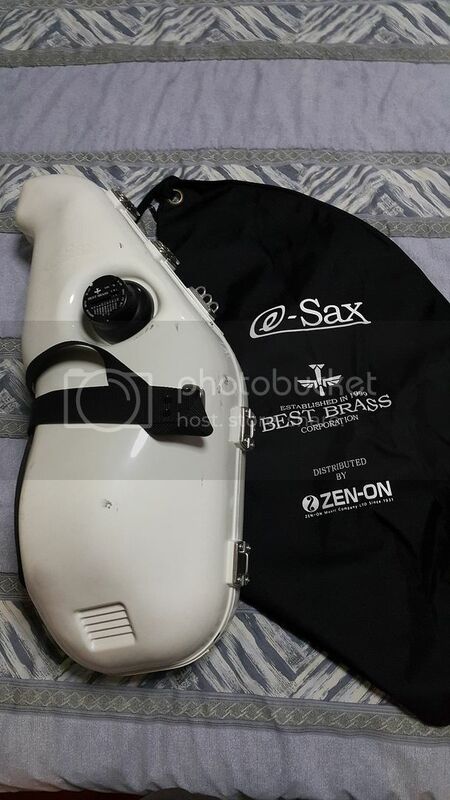 Unique, world's first practice mute for alto sax. Good for practicing alto sax without annoying neighbors. 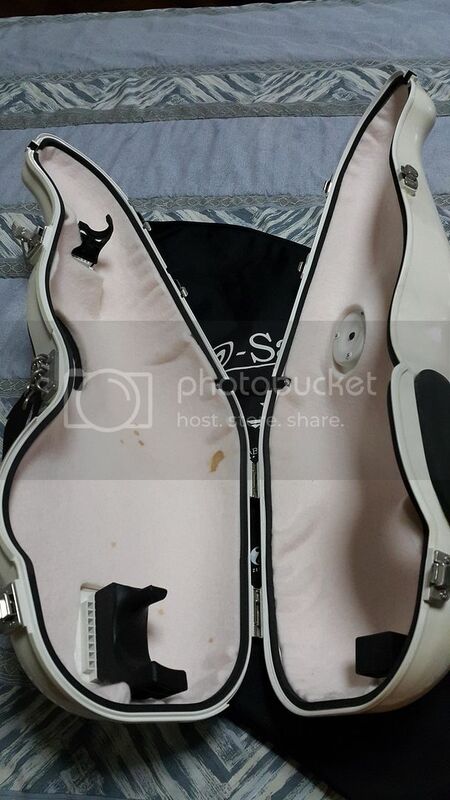 With the original soft case.